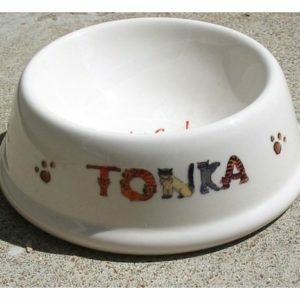 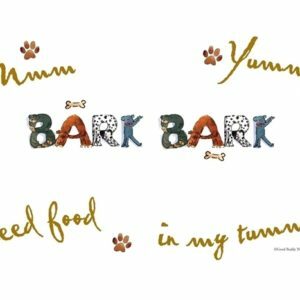 Categories: Dog Items, Holidays, Pet Products. 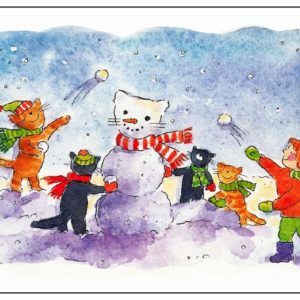 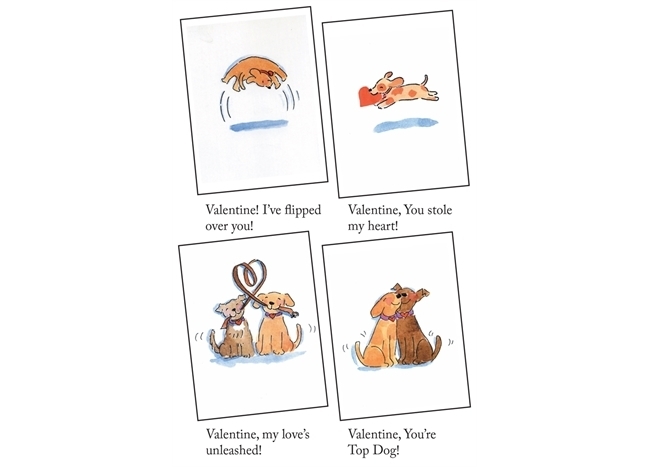 Dog owners everywhere will love these Dog Lovers Valentines – a fun set of 4 valentines illustrated by artist Shelley Dieterichs. 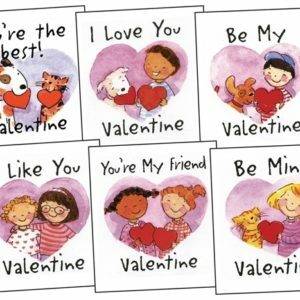 One has a dog flipping in the air, and the message inside is “Valentine, I’ve flipped over you!”, another has two dogs nuzzling together, and the message inside reads “Valentine, you’re the top dog”, another has two dogs with a leash in the shape of a heart, and the message inside reads “Valentine, my love’s unleashed” and a fourth has a dog running with a heart in its mouth, and the message inside is “Valentine, you stole my heart!”.